Enter by November 4th to win! 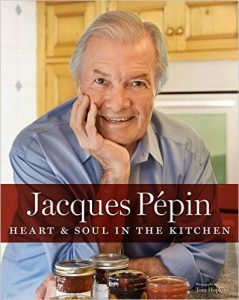 An intimate look at the celebrity chef and the food he cooks at home with family and friends—200 recipes in all. 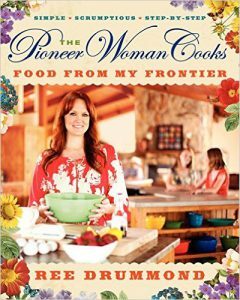 Ree serves up a feast of delicious, soul-satisfying, cowboy-approved comfort food that the whole family will enjoy—from glazed doughnuts to restaurant-style salsa to spicy Dr. Pepper pulled pork to the best grilled cheese ever! 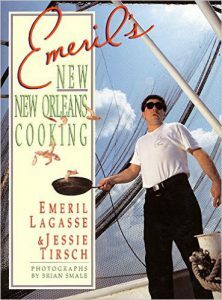 Emeril offers not only hundred of easy-to-prepare recipes, but plenty of professional tips, shortcuts, and useful information about stocking your own New Orleans pantry and making your own seasonings. 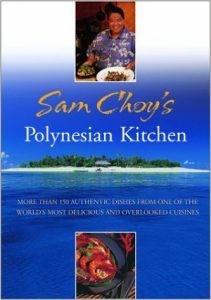 Sam’s newest book is the first major collection of recipes focusing on the islands of the South Pacific. These high-flavor, low-fuss dishes, drawn from Sam’s own travels through Polynesia, represent the island’s eclectic cuisine, which borrows techniques and tastes from Europe, China, and India, but is unique unto itself. Advance copies are in the mail! Our book is being printed!